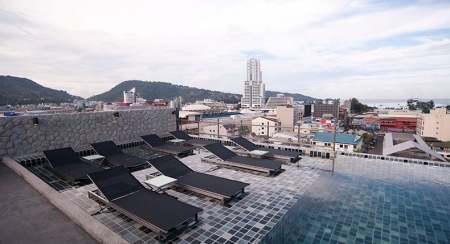 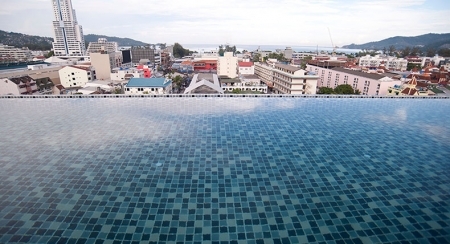 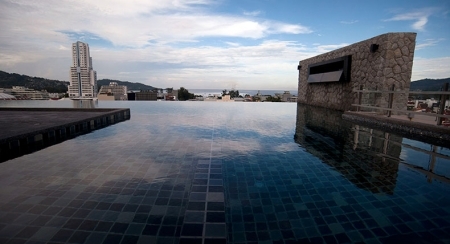 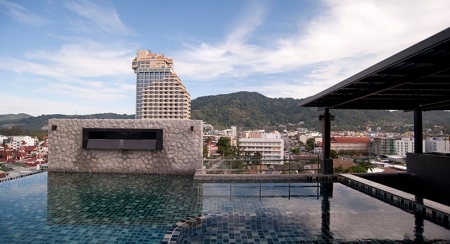 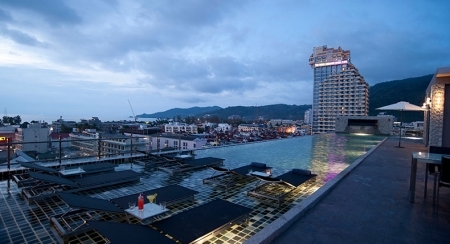 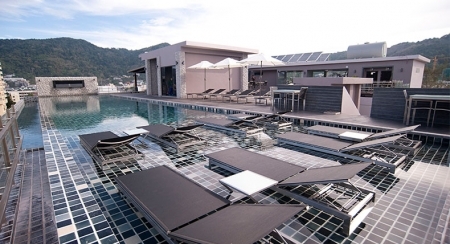 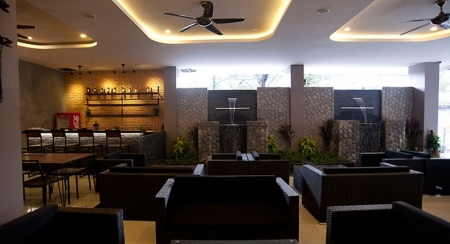 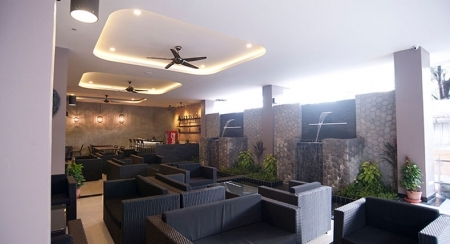 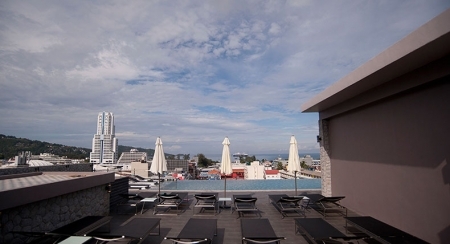 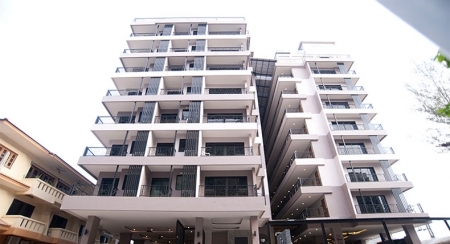 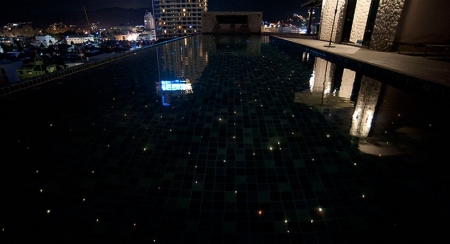 Located in the heart of Patong, The Gig is a 4-star hotel featuring contemporary South East Asian architecture and modern facilities. 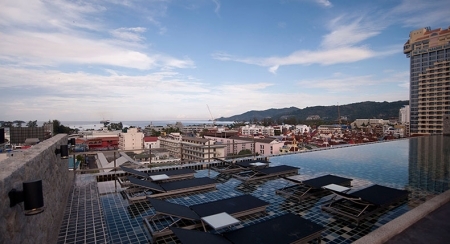 Only a few steps to Jungceylon Department Store(the biggest shopping mall in Patong) and Bangla Road(the famous shopping street of Patong) and the lively Patong nightlife, the hotel offers one all-day dining restaurant, one swim-up bar, one lobby bar, one meetings rooms, swimming pool, complimentary WIFI, fully stocked mini-bar and tea and coffee making, fitness, sauna, car park. 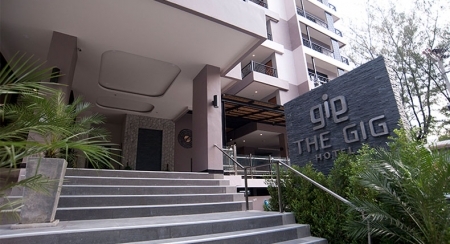 The Gig has a total 125 rooms. 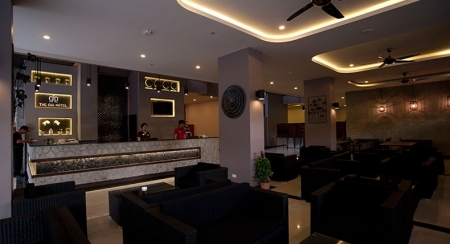 Side All Guest rooms were designed in Modern style.